I commend you, sir, on taking on this scouting mission, but I fear for the very public nature of your report. 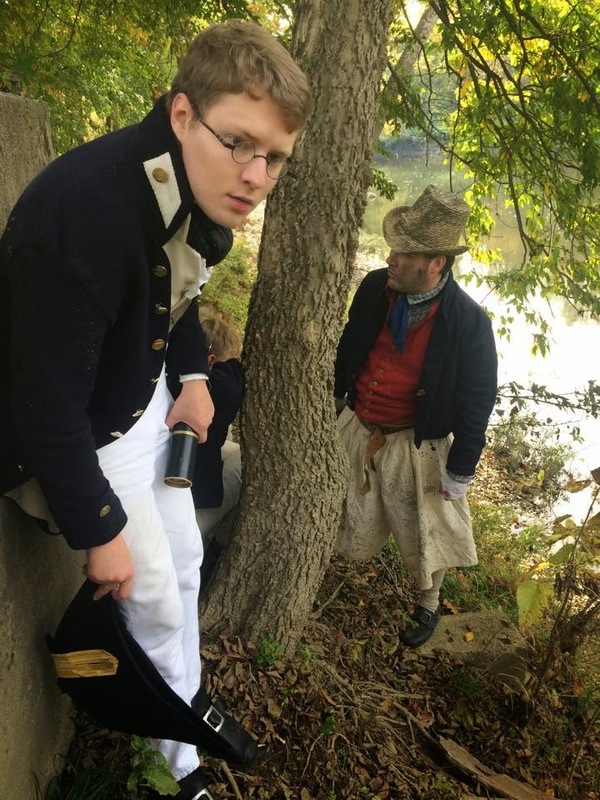 As a horseman who must play both ends against the middle during the Mississinewa Campaign, I will be torn come next October whether to look for young tars as potential friends or foes, and the Regular American Forces will now know to be on the lookout for such British espionage. I also notice that your written report does not make mention of the horsemen seen in the sketch of the American forces from your reconnaissance. 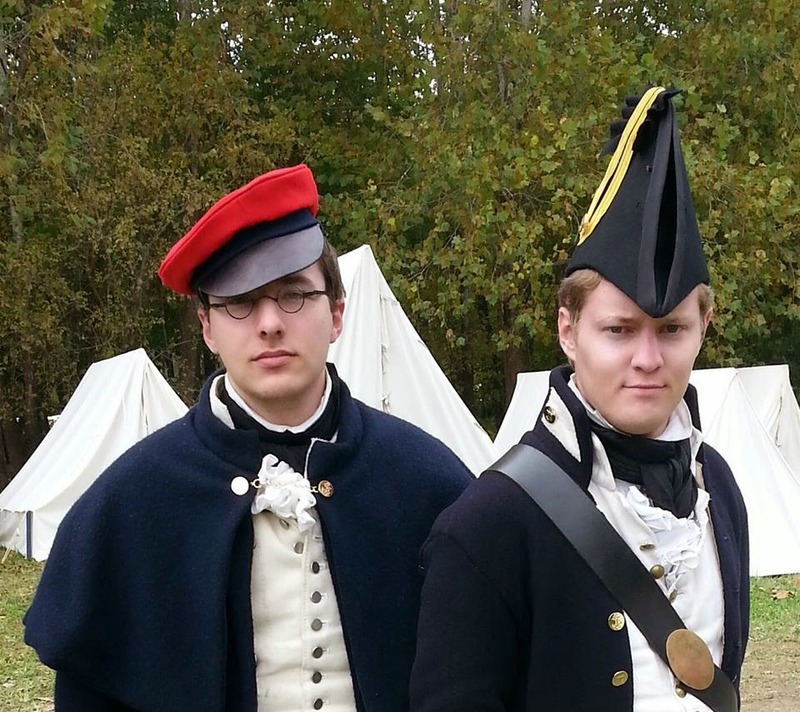 I urge you to not take the mounted soldier lightly; in one battle the two of us took out a whole squad of American riflemen as well as an American cannon crew while siding with the British. 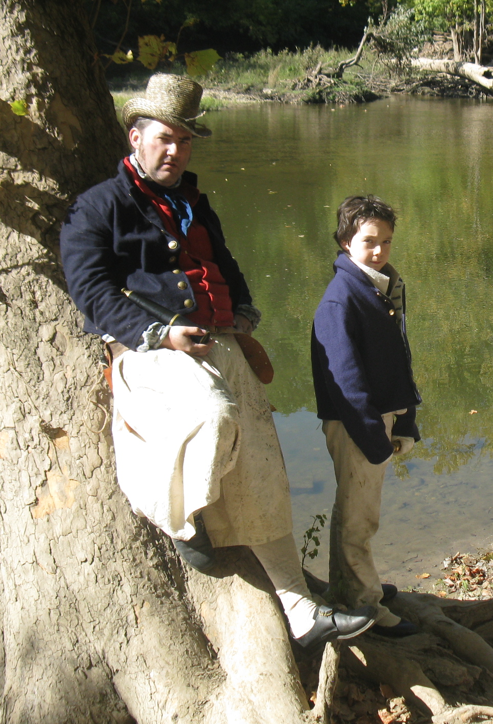 In another skirmish in which we sided with the Americans, we prevented the British Regulars from taking the field in their accustomed manner and helped the Americans rake the British lines with several effective volleys. I do not concern myself that this double-crossing is being aired publicly; each side seems so grateful for our succor that neither does much to harm us when we fight opposed. In closing, I urge more care on your part in making your reports such that they don't fall easily into the hands of the enemy; caution you to take the full measure of the force you are facing; yet commend you for the courage and fortitude evident in taking on such a fraught mission and delivering what was asked of you.